Graham Baba Architects designed the headquarters of the Washington Fruit & Produce Company. 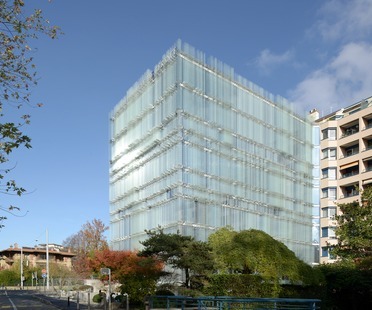 The new Arval building in Scandicci soon became a local landmark. The value of the project is underlined by its status as an example of technological innovation and environmental sustainability, emphasised by indoor and outdoor porcelain cladding by Graniti Fiandre. Vanke is China’s biggest real estate developer. 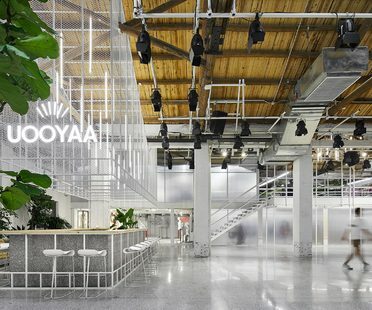 The company builds and sells properties in more than 60 cities, and recently had to redesign and enlarge its Shenzen offices. BLVD International enthusiastically accepted the challenge with the goal of creating connections.